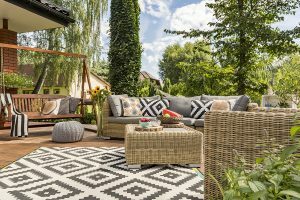 Now is the perfect time to start planning your new vinyl patio, to maximize enjoyment from this year forward. Tuff Industries has a few new design options for your vinyl patio this year. It’s not as hard as you think to add a hot tub or sauna to your vinyl patio, particularly if you’ve already invested in a vinyl membrane to protect the structure. Once the structure has been evaluated to confirm that it can carry the load, adding a hot tub is merely a matter of choosing the location and ensuring the correct wiring. Hot tip: If your vinyl patio is too small to fit a hot tub or sauna, consider building a small pathway to another location nearby. If your vinyl patio feels unfinished, perhaps it needs a knee-high wall to define its perimeter. Local home building stores are a great source for products, and often have great deals this time of year as they try to clear out last year’s stock to make room for new products. Ensure that you get enough product to complete any pathways through your yard to your garden or other leisure spaces. Not a fan of stone? Consider glass for a long-lasting product that will let you enjoy the view. Larger vinyl patios may have unutilized space, or you might find that you are getting only one season of use. Placing a gazebo or roof on your deck can help break up the space, or give you more usage on wetter days (or protection from the hot sun). If a permanent structure is not the solution for your vinyl patio, retractable canopies and shade sails offer affordable, temporary shade or rain protection. 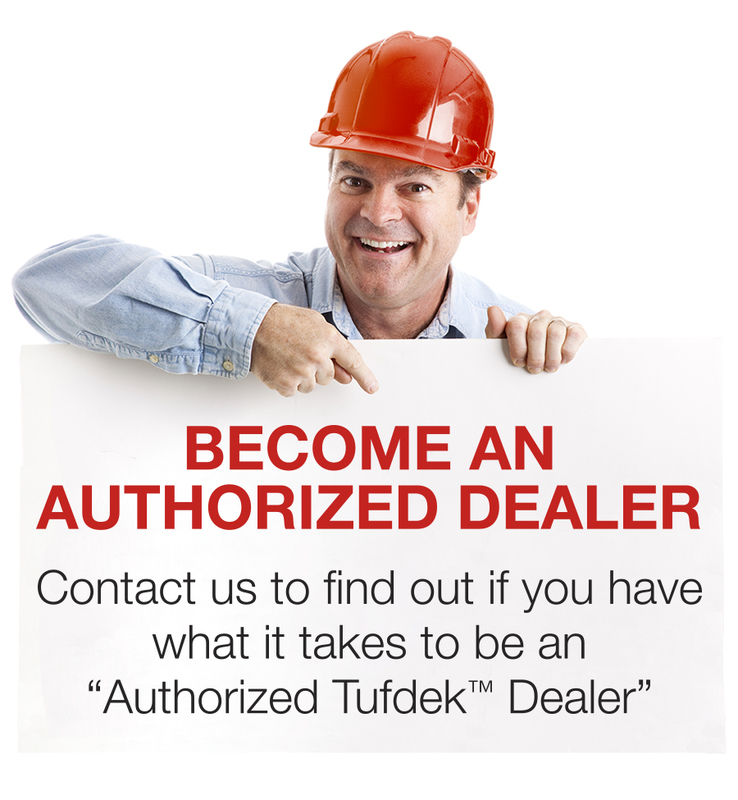 Contractors will book up quickly with projects once the snow starts to melt, and the cost for materials also tends to be higher when new materials are being brought into stock. Whether you are looking to enhance your vinyl patio with a project like the ones above, add to your existing patio, or install a new vinyl membrane to enhance your deck, it’s vital to find a great contractor now so you can get started as soon as possible. 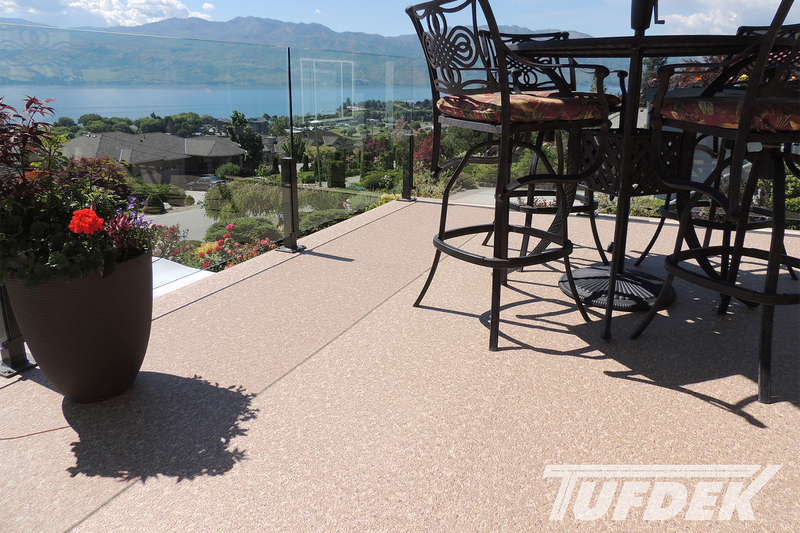 Tuff Industries hopes you have had a fantastic year so far, and can look forward to days filled with sunny afternoons enjoying your vinyl deck or patio!